Our staff invites you to join them at these great events throughout July. Be sure to follow us on our Facebook page for information on these events or pictures from other events you may have missed. In St. Charles, MNMerchants Bank staff will be providing free golf cart rides around the fair grounds. Across the Street from Merchants Bank in Hampton, MNMerchants Bank staff will be serving grilled hot dogs with all the fixings! At Merchants Bank in Rosemount, MNAs a part of Rosemount’s Leprechaun Days celebration, the Merchants Bank staff will be grilling hot dogs and serving refreshments in the Bank parking lot. At Merchants Bank in Cottage Grove, MNMerchants Bank staff will be grilling hot dogs, and serving pulled turkey sandwiches, ice cream treats and refreshments in the Bank parking lot. At Merchants Bank Drive-Up Winona DowntownMerchants Bank staff will be serving grilled brats and refreshments at our Downtown Winona Drive-Up location. Larry Accola has joined Merchants Bank as a Market President in Eau Claire. Larry has spent over 25 years in the Eau Claire market, most recently at Security Financial Bank as a Senior Vice President Relationship Manager. For the 20 years prior to that, he was Senior Vice President of Business Loans and Services at Royal Credit Union. Larry and his wife, Nancy have four married children and nine grandchildren. He enjoys all spectator sports, ranging from youth to professional, and is a casual hunter. He also has a small collection of antique farm tractors. Stayed tuned! Learn more about Larry in our August eNewsletter. 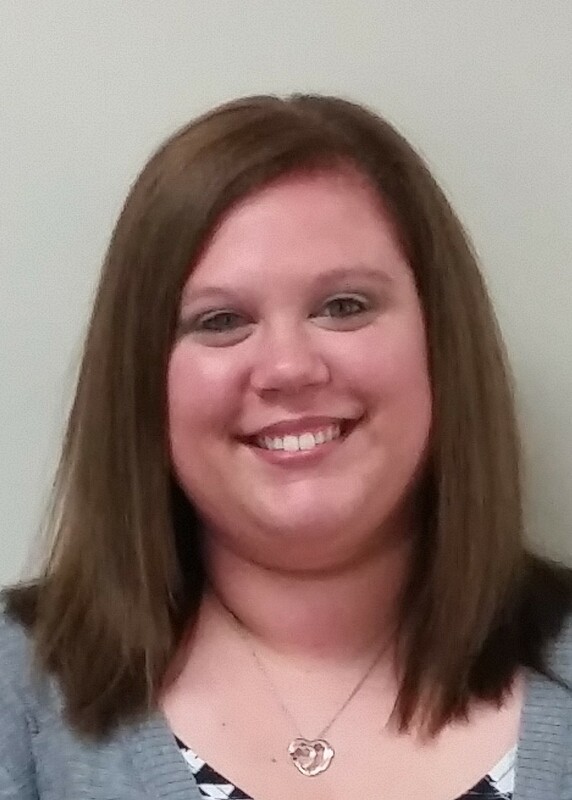 Tiffany Andel has joined Merchants Bank as a Teller in Rosemount. Tiffany previously worked at Kids Hair and Wild Child as a Children’s Hairstylist. She will be getting married next July to her fiancé of eight years. They have two dogs; Regal, a two and a half year old long hair Chihuahua and Chevy, an eight month old Japanese Chin-Chihuahua mix. 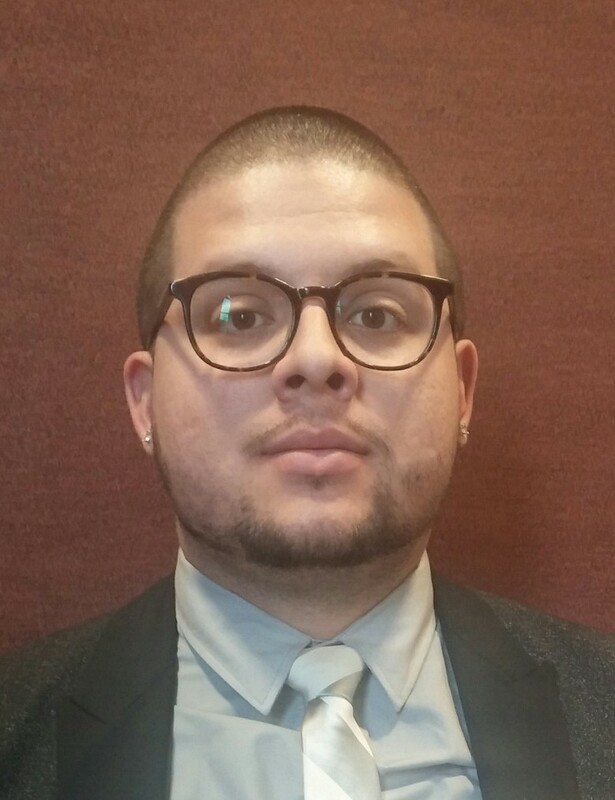 Eddie Araujo has joined Merchants Bank as a Teller in Lakeville. Eddie previously worked at Urban Outfitters as a Sales Associate. Eddie is involved in church and likes to sing and play guitar. He also enjoys soccer and loves coffee. 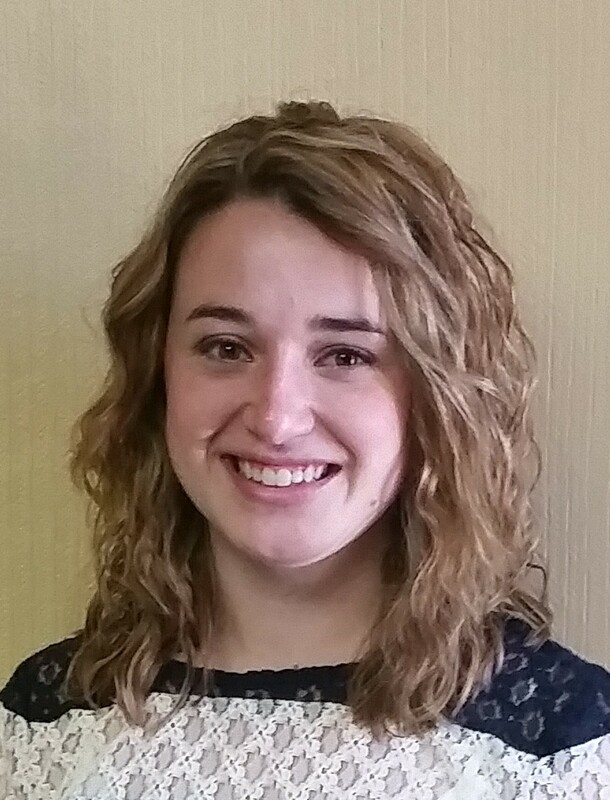 Ashlyn Blaschke has joined Merchants Bank as a Teller in Onalaska. Ashlyn is currently a student at UW-La Crosse and is planning to pursue a nursing or radiation therapy program this year. She previously worked at Bath and Body Works as a Sales Associate and at Hair Gallery as a Receptionist. 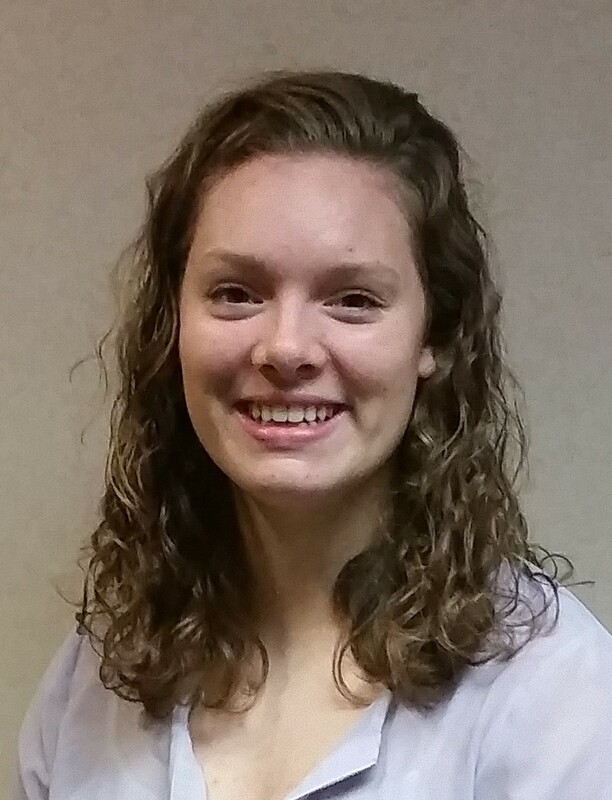 Abby Grenon has joined Merchants Bank as a Teller in Goodview. Abby previously worked at Winona State University as a Fitness Center Assistant and at Tunnel Trail Campground. She is currently majoring in Elementary and Special Education. In her free time, she enjoys crossfit at Crossfit Warrior Risen and her leadership involvement with H20 college ministries. Mary Illetschko has been promoted to Vice President/Mortgage Loan Officer at Merchants Bank in Lakeville because of her exceptional performance, according to Merchants Bank in Lakeville President, Dan Vlasak. 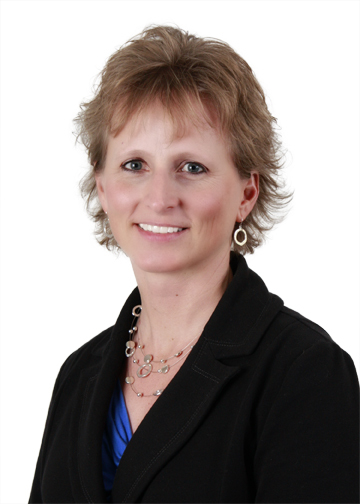 Mary has been with the Merchants Bank organization for nearly four years and in the mortgage industry for 24 years. Catherine Johnson has joined Merchants Bank as a Teller in Red Wing. Catherine recently graduated from Minnesota State University-Moorhead with a major in Speech-Language and Hearing Sciences and a minor in Music. She plans to continue her education this fall to become a Sign Language Interpreter/Translator. She previously worked at Cannon River Winery as a Taster/Bartender and at Applebee’s as a Server. In her spare time she likes to shop, roller blade and listen to/perform music. 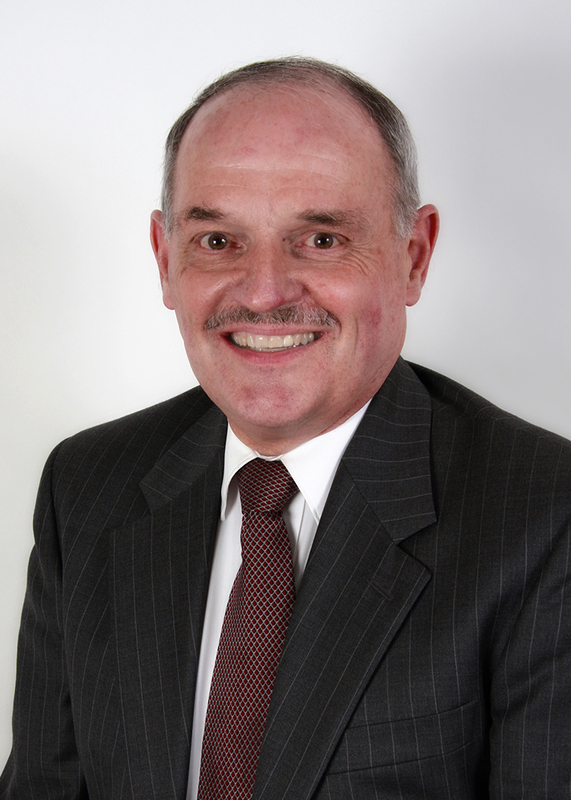 Charlie MacCallum has joined Merchants Bank as a Teller in Lakeville. Charlie enjoys spending time with his friends doing anything from playing video games on the couch to cliff jumping into a lake. He likes being outside and being active. Charlie attends Lakeville North High School. 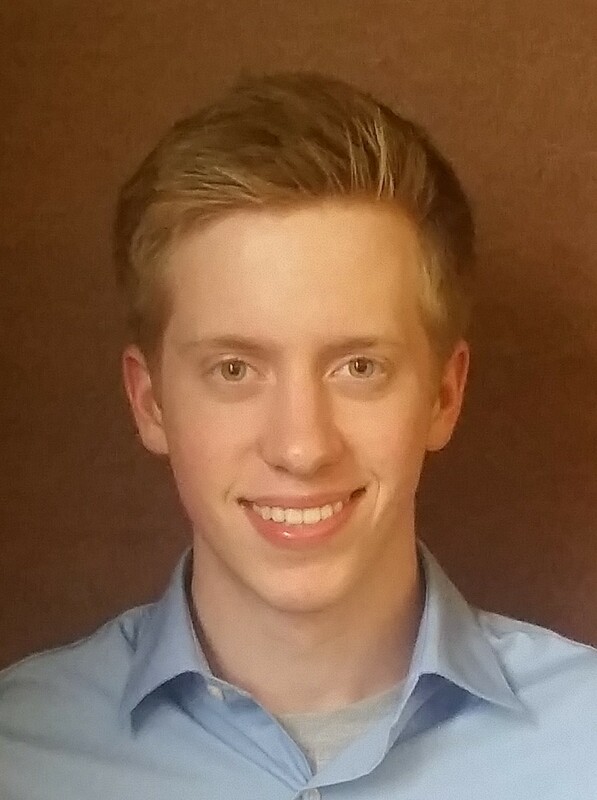 Lucas Schilling has joined Merchants Bank as a Teller in Winona. 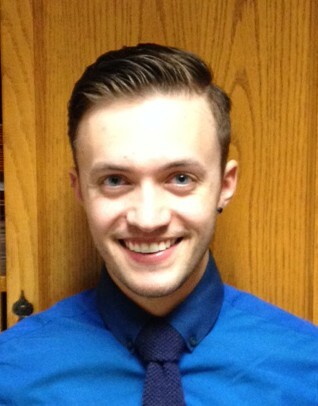 Lucas recently moved to Winona from Eau Claire, WI where he previously worked for Royal Credit Union as a Teller and a Teller Team Lead. He spent two years at UW-Eau Claire pursing a Theatre major with a Dance minor, but now plans on attending Southeast Technical to purse an Associates in Accounting. 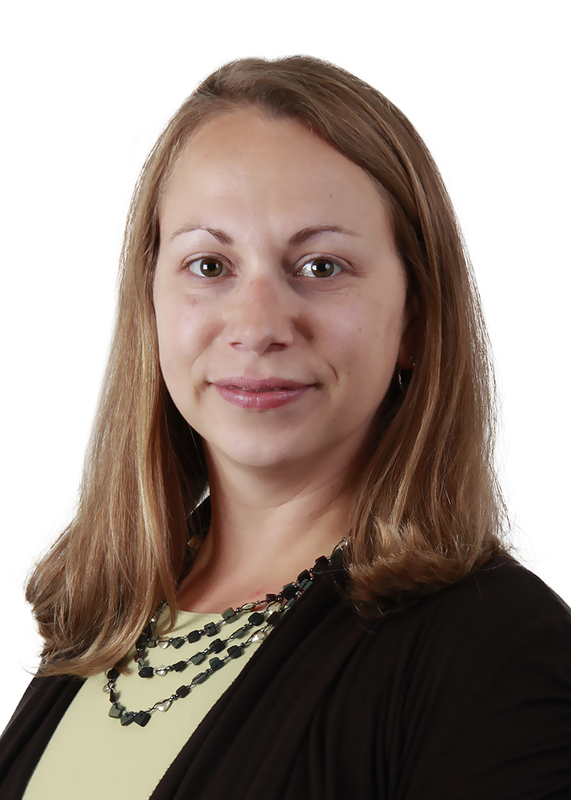 Traci Stier has been promoted to Item Processing Officer at Merchants Bank, according to Kerri Bronk, Vice President and Senior Operations Officer. Traci manages all the aspects of Merchants Bank’s ability to accept checks and remote deposit capture files, including setup, testing and the coordination of all the pieces that allow Merchants Bank to accept payments. She has been with the Merchants organization for the past 15 years. Users – You control who in your company has access to your online accounts. Changes to secondary user access (including adding or removing users) can be any time you desire under the Administration area of the Business Applications section. In addition, you can define account access and transaction limits per user. Print a direct deposit enrollment form. Preferences – Make changes to your password, account nicknames, order of accounts and more. Interested in learning more? Try our demo for Merchants Bank Business Online Banking. To enroll in Business Online Banking, visit our website or call our Electronic Banking department at (866) 496-0522. Set up individual and business payees easily and quickly. Simply and securely track and manage your finances all in one place through your Online Banking account. 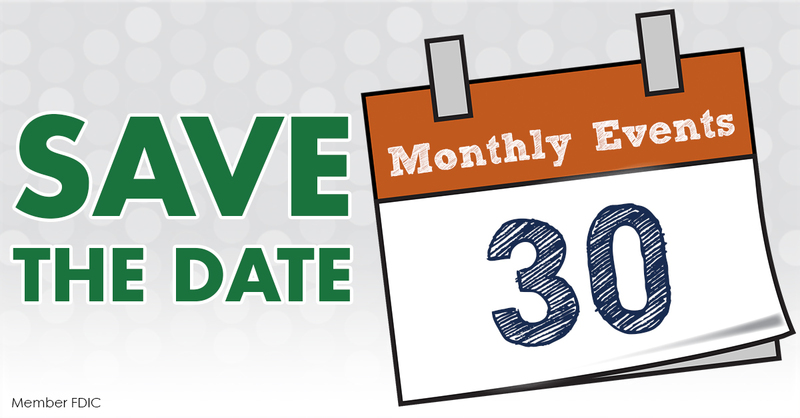 View and schedule your online bill payments in advance or on a recurring schedule for added convenience. Set up payment reminders to help keep track of when your payments are due. Make an online bill payment to enter to win. Every bill payment qualifies as an entry to win. The more bills you pay online, the more chances you have to win. Sign up for Online Banking by enrolling online or calling Electronic Banking at (866) 496-0522. Log on to your Online Banking account now to set up Online Bill Pay. No purchase necessary. Void where prohibited. For complete rules and additional important information visit http://touchpoint-marketing.net/2015-sweeps-terms-and-conditions/.